Documents further hint that the NSA’s agenda may go beyond just tracking the bitcoin public ledger, with the agency actively analyzing global internet traffic and scraping softwares to undermine the pseudonymity of users. For instance, one memo from the NSA, the report cited, suggested the agency has collected private information such as bitcoin user passwords, internet activity and device identifiers. 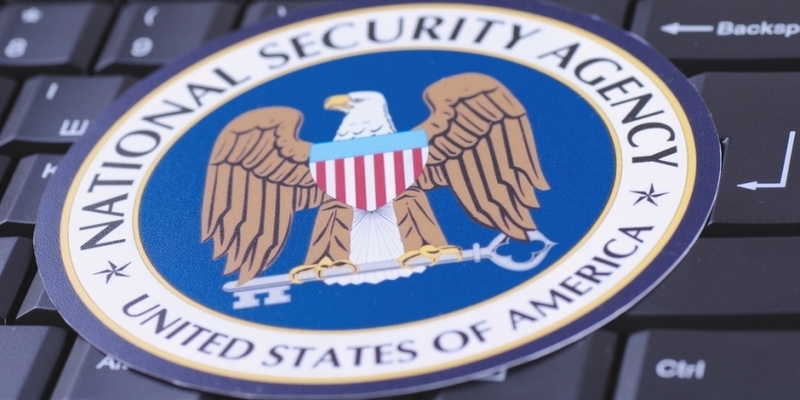 Leaked documents also hinted that the NSA may have been using the XKeyScore system – a powerful global internet monitoring system that was first exposed in 2013 when Snowden disclosed classified documents about the NSA’s surveillance activity – to investigate bitcoin user information.